Scott's thirst for travel and adventure began when he was a young college student, where he studied abroad in Prague. 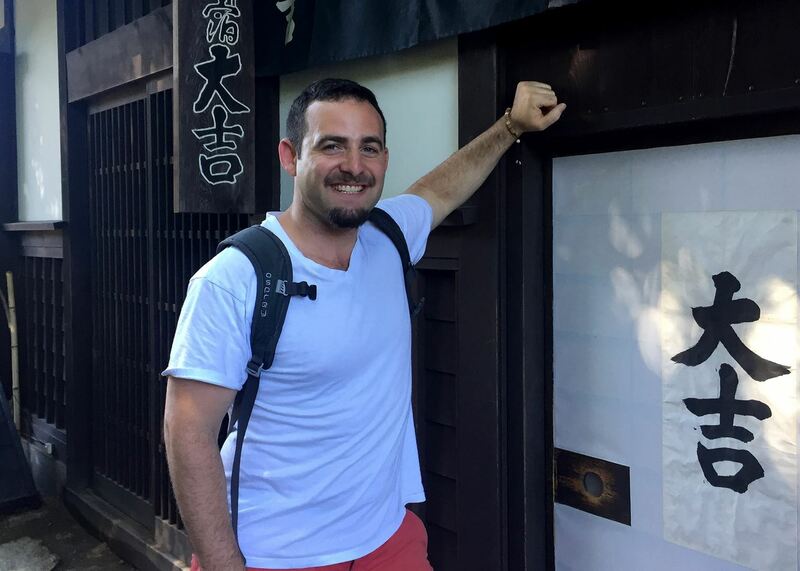 After graduating, he decided he wasn’t finished with living abroad and set his sights on Asia where he landed a teaching job at a university in South Korea. 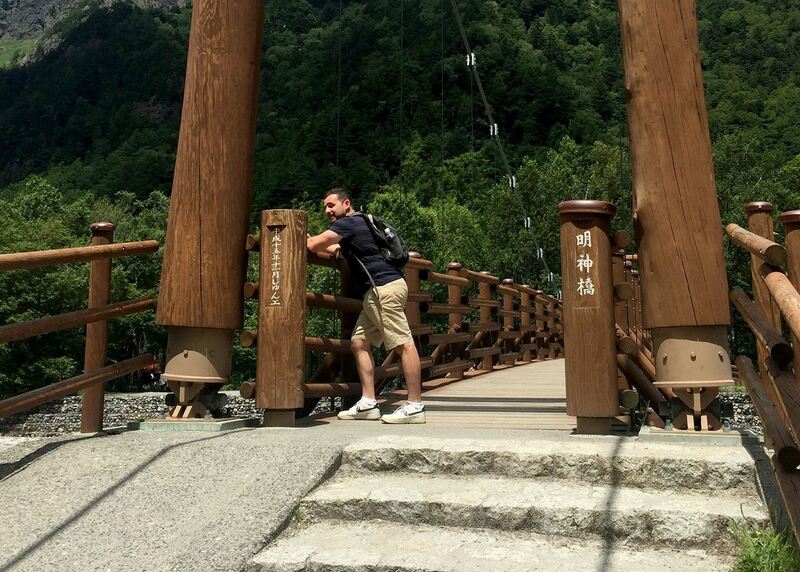 The summer and winter breaks allowed him to travel extensively and really get to explore the different countries in Southeast Asia and Japan. 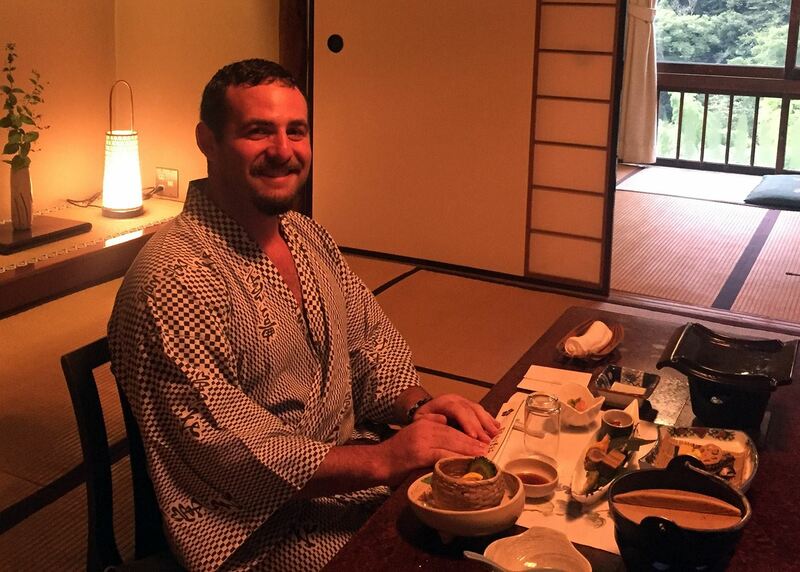 Scott has been to Japan several times now, and each time he has found something new to see or a new food to try. For him it’s amazing to see how pristine Japan keeps its countryside as well as how clean and orderly a city of millions of people operates so efficiently. Osaka is where you can get your fill of city and culture. It's just a quick train ride away from Kyoto, but with the big city atmosphere you can find in Tokyo. If food and culture are what you crave, look no further than Osaka. 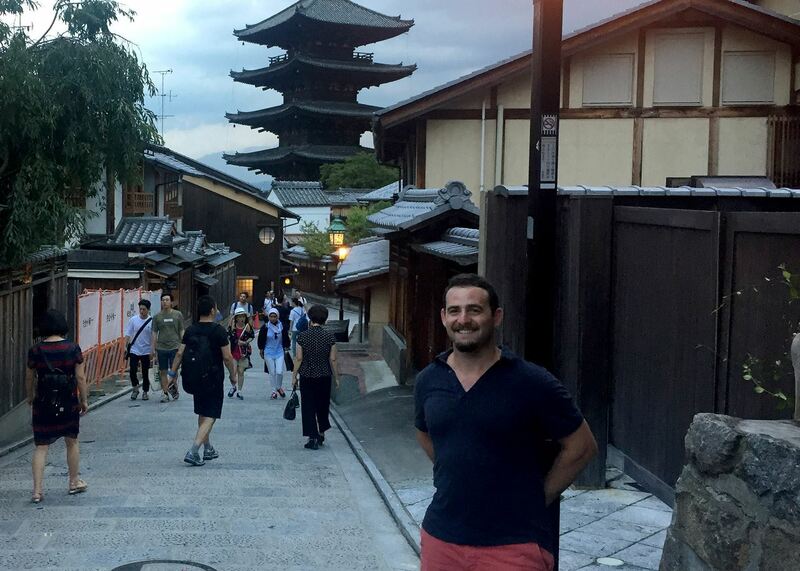 The temples of Kyoto are nearby as well as shopping and exciting nightlife. To familiarize yourself, hire a guide that will take you out to a few restaurants and watering holes in the Namba area and get acquainted with the various food and drinks that Japan has to offer. There are a handful of great four and five star hotels in the heart of Tokyo and Osaka that offer impressive top floor city views, but since we are talking about Japan here, it would be amiss if I didn’t mention a traditional Japanese ryokan. It’s hard to narrow down a number one choice, but one that stands out in my memory is Hakone Ginyu and the main reason is for the views from its public and private onsens. I'll never forget when I hiked through the night to the peak of Mount Fuji to see the sunrise.